Robert Muir-Wood tracks the history of our responses to, and preps for, catastrophe. 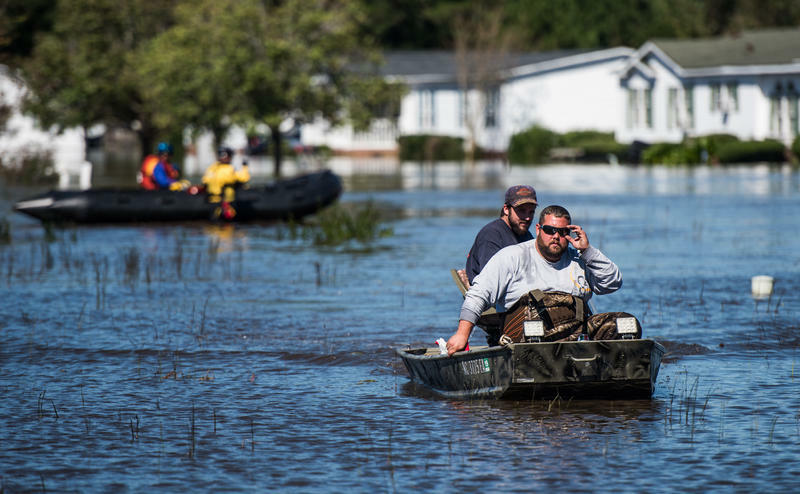 Hurricane Matthew gave the latest reminder that nature has far more power than people do. 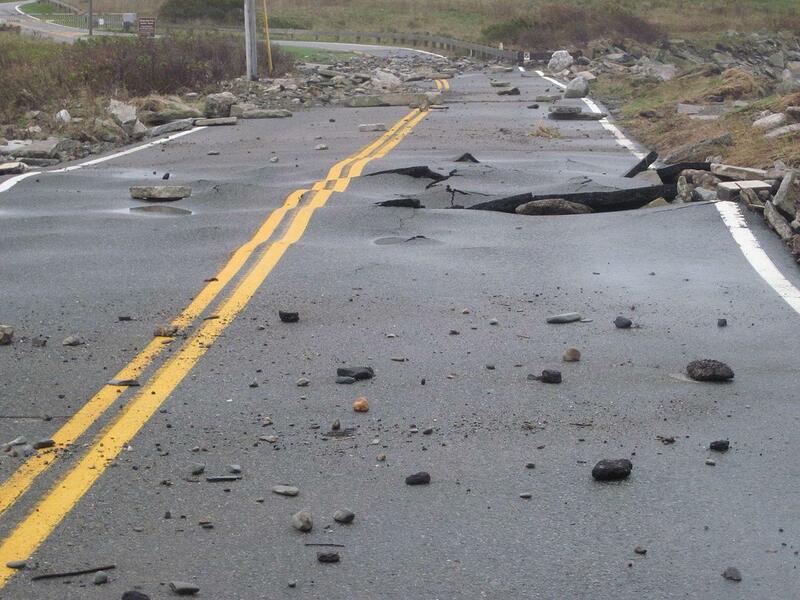 A road damaged by hurricane. But risk expert Robert Muir-Wood says disasters are only partly the fault of nature; people make decisions that make disasters worse. Do we HAVE to build so close to the ocean, for example? This question and more are explored in Muir-Wood's book The Cure for Catastrophe. He joins us to talk about how people can make better predictions and preparations.